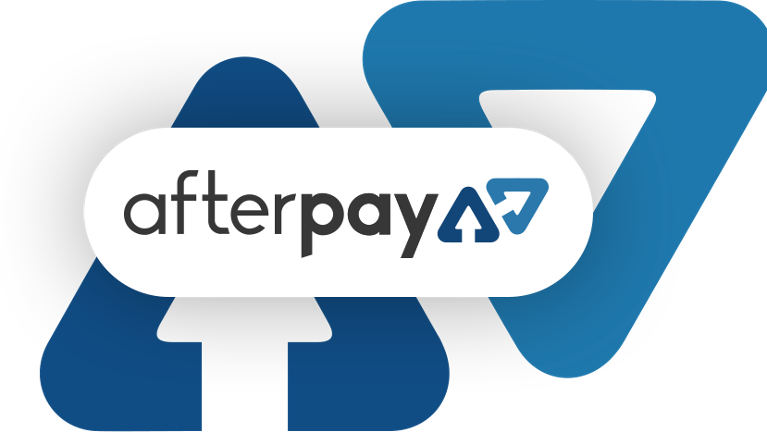 After many weeks of organising and trying to sort out our IT issues, we are now thrilled to announce that we can now accept afterpay for our dental services. We understand dental treatment can be expensive, and often comes as an unexpected expense. We're hopeful that offering afterpay will help some of our patients afford their dental treatment with an interest free payment system. Have you ever woken up in the middle of the night with the feeling that your mouth is as dry as the Sahara Desert? Sadly, this is not overly uncommon, (especially if you’ve enjoyed some alcohol the previous night) and can be quite uncomfortable. This run of the mill “dry mouth” is due to dehydration, and is easily relieved by….you guessed it…..drinking water! Root canal treatment might be the most feared of the dental procedures. This reputation is really unfair, however, because root canals relieve pain rather than cause it. Not to mention that root canals are a tooth-saving procedure that can save you time and money over time. Here are a few ways to determine if it’s time to seek root canal treatment in our Wooloowin, QLD dental clinic. Why North Brisbane Dental Clinic is Choosing Zoom Teeth Whitening? Clinical studies indicate that whitening teeth using Zoom under the supervision of an accredited dentist not only gives you the whitest teeth, it's also very safe. Zoom is the only whitening formula that contains relief ACP, which gives you greater lustre and protects enamel. As a result, Zoom teeth whitening treatment has no adverse effect on existing restorations (fillings or crowns) nor does it rub away, soften, damage or weaken the enamel. A dental emergency can happen to any of us. If you have a tooth knocked out or are suffering extreme pain from one of your teeth you should visit a dentist as soon as possible. In the case of an injury to a tooth, getting to a dentist quickly can mean the difference between saving or losing a tooth. Handle the tooth carefully and try not to touch the root as it can be easily damaged. The root is the part of the tooth that was inside the gum. What does it cost to visit the dentist? Here at North Brisbane Dental Clinic it costs between $150.00 - $224.00 for a check-up and clean, depending on whether you need x-rays. If you have private health cover, most or all of this amount will be covered. 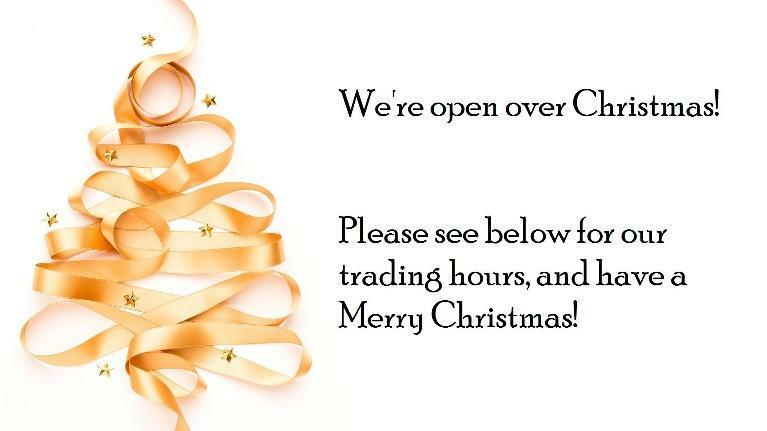 You can easily check with them if you like. Once we have given your teeth a good clean and examination we will then provide you with a treatment plan if anything else needs to be done. An important point to make here is that we will not start any treatment plan without first giving you a quote. Your child's First Visit to the Dentist! We've made this video especially for children! Your child can watch this video by Dr Georgia to see what will happen at their first dental visit! There's lots of info in here, as well as a quick look at our cool crocodile skeleton! Have you always wanted to improve your smile but are not sure where to start? 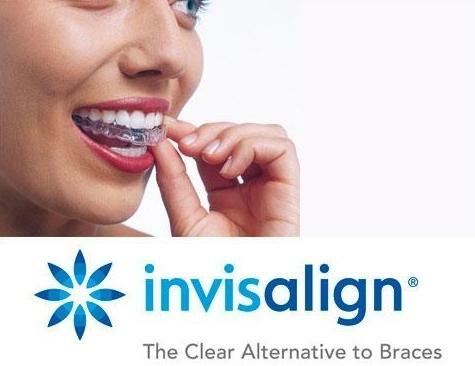 Perhaps invisalign is for you. 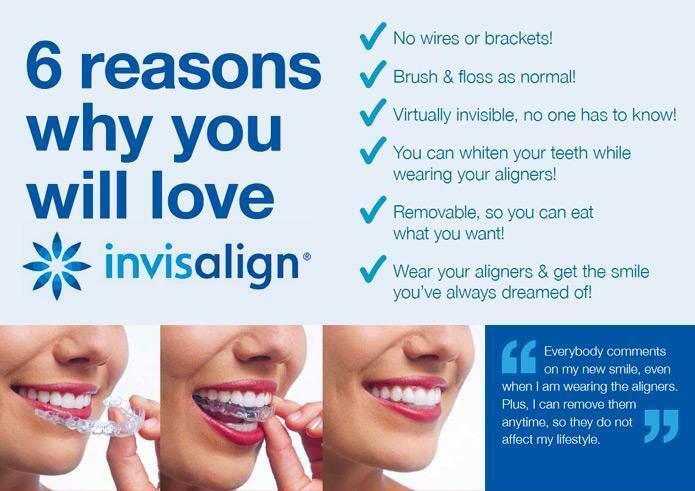 This system of clear aligners straightens teeth without the hassle of wearing braces. In our daily discussion with our patients, we find that many people are looking for a viable alternative to braces, and thankfully, we have one!